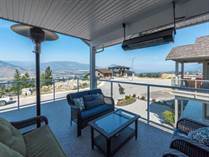 "Unencumbered 180-degree lakeview overlooking Manitou Park"
"Home shows really well and is ready for its next owner"
"130 Panorama Ridge, 10 acres, phenomenal City"
" Harmonious architecture, expansive decks, mountains and city views. " 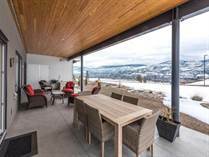 "our boutique collection of 36 modern condominiums"
"no other newly constructed development within Penticton that can compare "
"Our boutique collection of 36 modern condominiums." 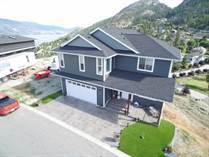 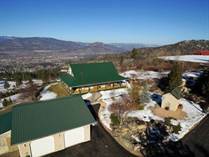 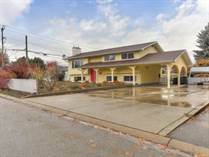 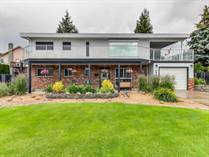 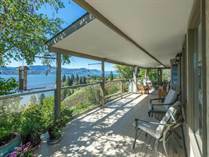 " 3,500 sqft 4 Bed/4Bath home with views of Okanagan Lake"
"3,200 sq ft, 6 bedrooms, 4 bathrooms and an oversized 24x21 garage "
"Skaha Lake and valley views "
"Harmonious architecture, expansive decks, mountains and city views." 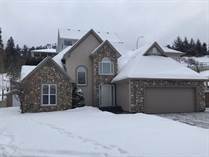 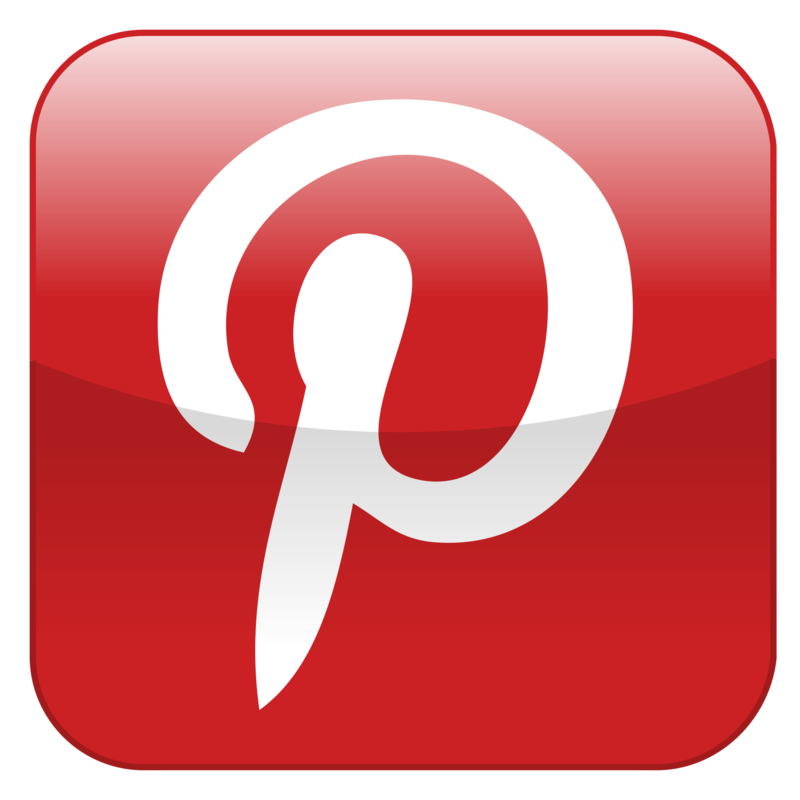 "Lakestone's location, well thought out floor plans"
"beautiful landscaping and gardens on the creek"
"Contingent, creekside location in "Bridgewater""
"Plenty of parking with the double garage and large driveway." 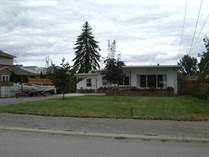 "Entertain on the spacious upper deck while enjoying lake and mountain views"
"Wonderful 5 bdrm family home "
"2 bedroom bungalow on a .23 acre lot "
"Just over 1,500 sqft "
" own in the exclusive "The Vistas" at Skaha Hills"
" perfect location for the growing family "
"located in highly desired Uplands area. " 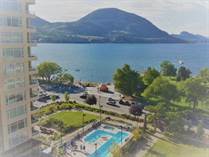 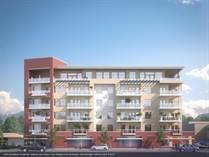 "Located near great restaurants, pubs, shops & of course beautiful walking trail along Okanagan Lake"
"11th Floor incredible lake, Peach & Beach views!" 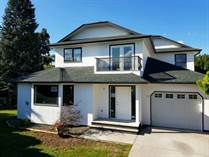 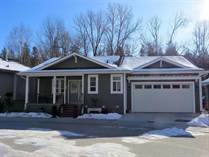 "Completely renovated (to the studs and back) "